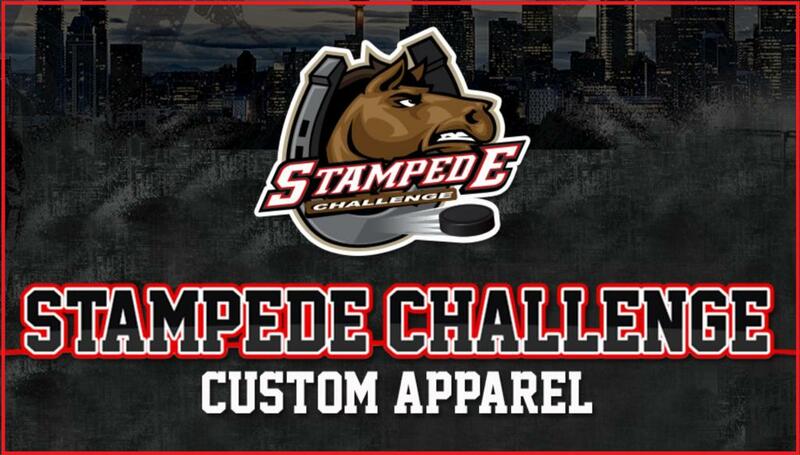 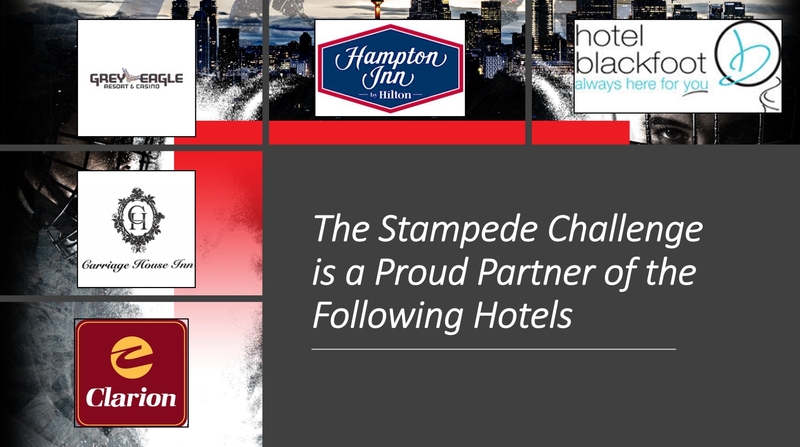 Click the Image to Order Your Official Stampede Challenge Apparel! 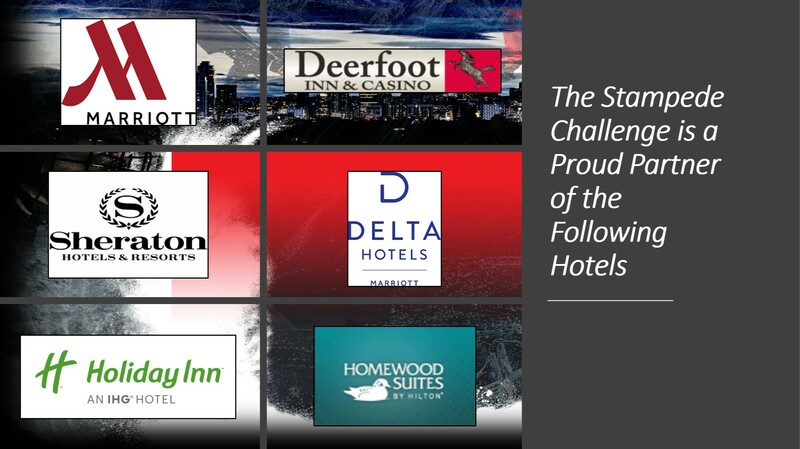 Click the Image to Obtain Your Charter Transportation Quote! 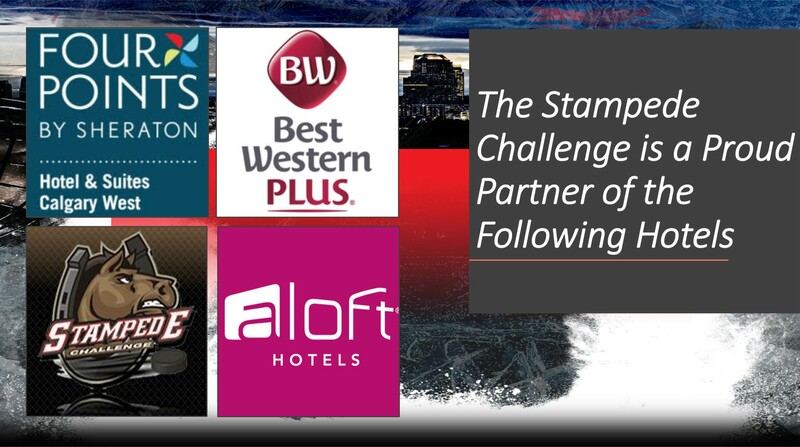 ©2019 Stampede Challenge / SportsEngine. All Rights Reserved.